Eyerly Chiropractic Offices are the longest established practices of Chiropractic in the Hazleton Area. Our practice is limited to and specializes in the documentation based research supported nonsurgical treatment of musculoskeletal problems. We are primary health care providers providing a specialized method of healing that gives particular attention to the relationship between structure and function of the human body as that relationship may affect the restoration and preservation of health. We are educated to diagnose, to care for the human body, to understand and relate fundamental scientific information, and to consult with or refer to other health care providers. ...is to provide quality healthcare to people who appreciate doctors that are dedicated to their patients and are not 9-to-5 employees. The success of our practice and confidence of our patients rely on the doctor's personality and dedication to the Science and Art of the Specialty of Chiropractic. 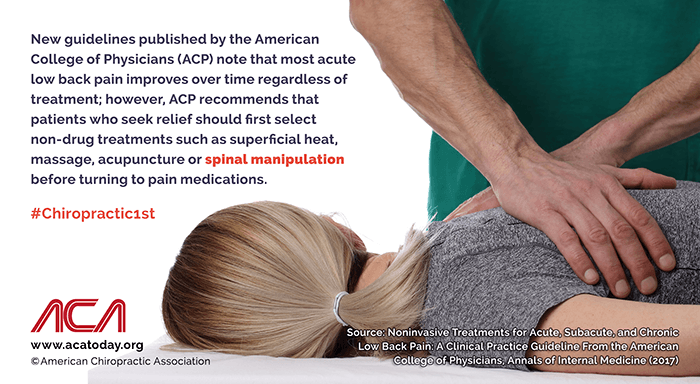 We look to include those patients in our practices that appreciate and respect the personal attention provided to our family of chiropractic patients.